Very recently, we have received yet another parcel from Germany, Gutenstetten, to be exact. 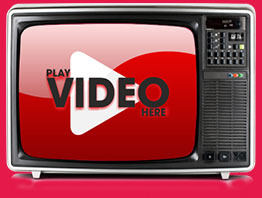 All drum maniacs around the world know that that is where the Meinl company is based. Inside the parcel, there was a number of interesting instruments and drum accessories, which we are going to thoroughly test for you. 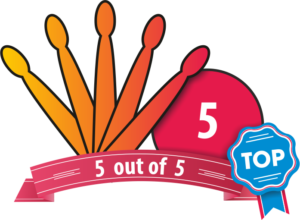 We will share the results of our tests with you as we go along. We have taken a closer look at the Meinl Woodcraft Makah-Burl. 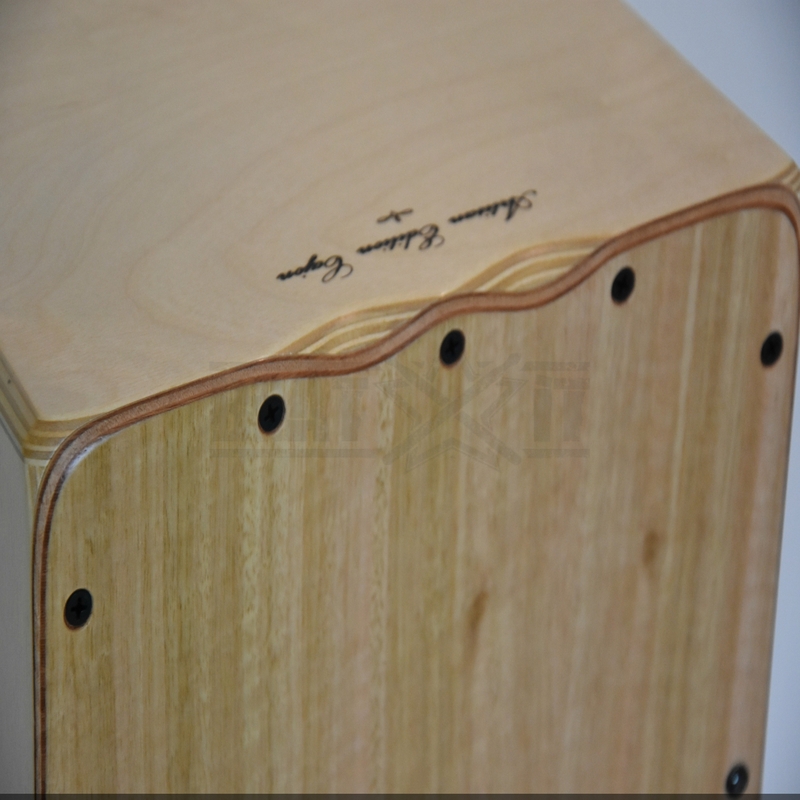 Today, we would like to present our review of the Meinl Artisan Edition Cajon Tango Line. To hit on this and some other instruments, we invited Maciej “Mustafa” Giżejewski. He is a graduate of the Dept. of Arabic Studies at Adam Mickiewicz University in Poznań, Poland, as well as a professional percussionist collaborating with the top actress/singer Stanisława Celińska and his own Drum Work outfit. This makes him an excellent person to put the products we have received to the test. We tested the Meinl Artisan Edition Tango Line Light Eucalyptus cajon at our own recording facility. Maciej Giżejewski presents the instrument’s entire dynamic range by single strokes followed by a number of grooves. 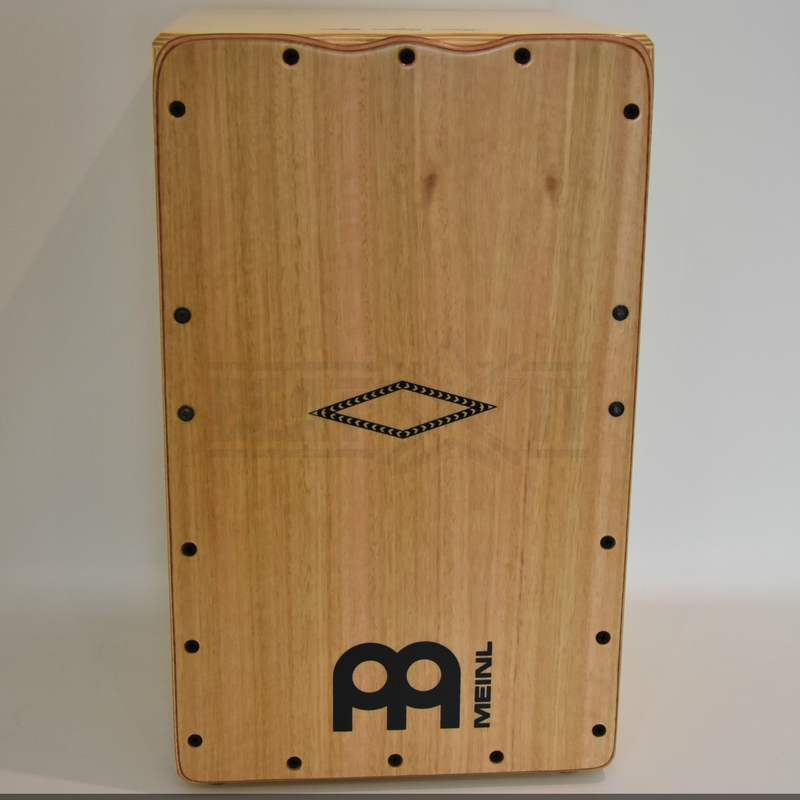 The Meinl Artisan Edition Tango Line Light Eucalyptus cajon is made from Baltic birch wood. As you may have guessed, it is not exactly the most traditional material used for building instruments of this kind but Maciej tells us it has been more and more commonly used for its sonic qualities. Additionally, we have a frontplate made from light eucalyptus, which makes the instrument present itself like a beautiful and stylish piece of furniture. Yet another example of great design from Meinl. 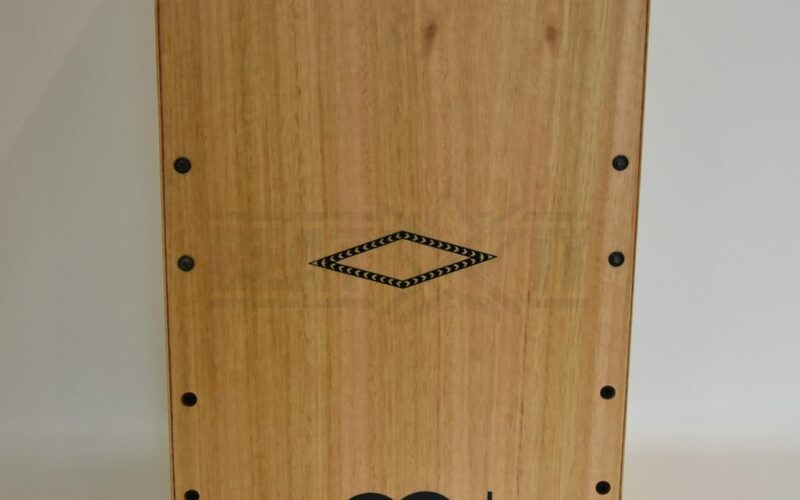 What does the cajon sound like? It is fitted with two groupings of three pre-tuned metal snares, which cover the inside of the playing surface. Along with 9mm Baltic birch ply, this ensures a player can count on very good projection and resonance accompanied by full, crisp, clear tone with a great deal of warmth. Thumb notches and rounded corners guarantee playing comfort as well as easy application of different techniques. An excellent instrument that deserves the highest note. 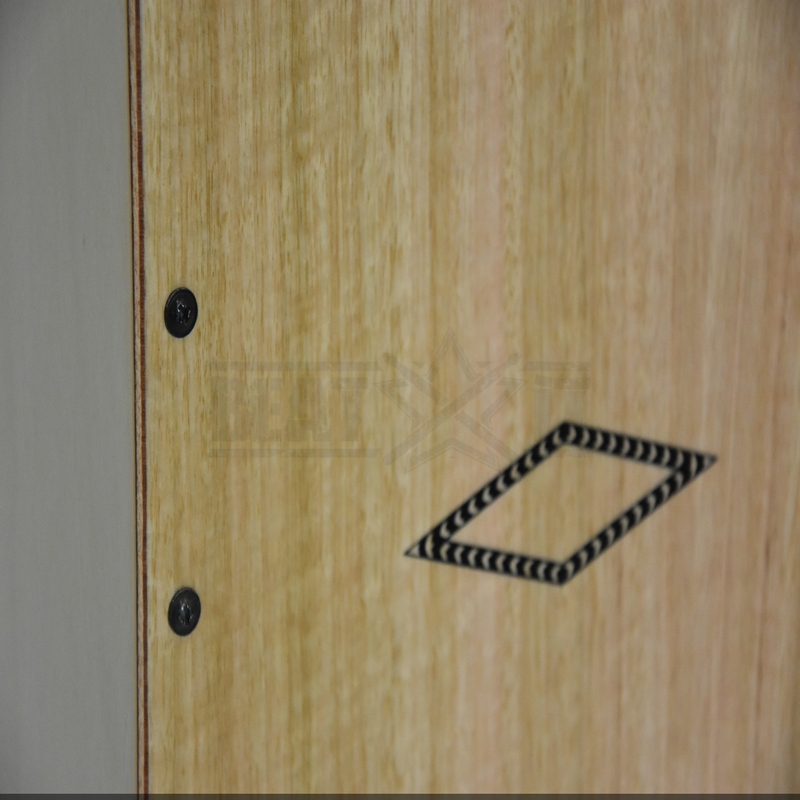 Meinl Artisan Tango Line cajons are also available in the Limba finish (frontplate made from limba wood). Drummers and Drummerettes! 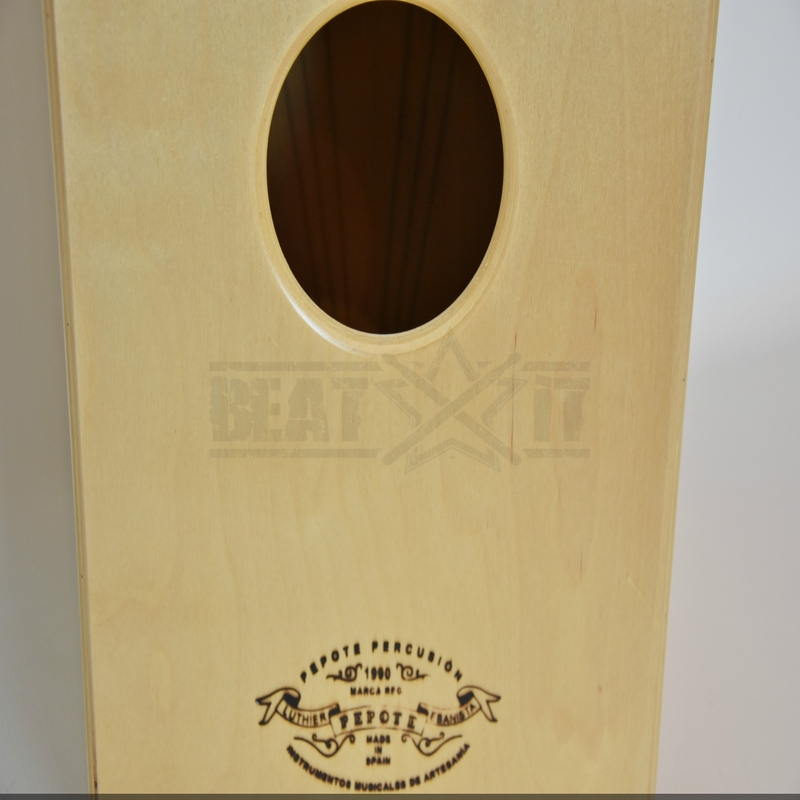 It’s time to put the Meinl Artisan Tango Line Light Eucalyptus cajon to the most important test of all, i. e. the en.beatit.tv viewers’ test! Exclusively for you, we give you Maciej “Mustafa” Giżejewski!